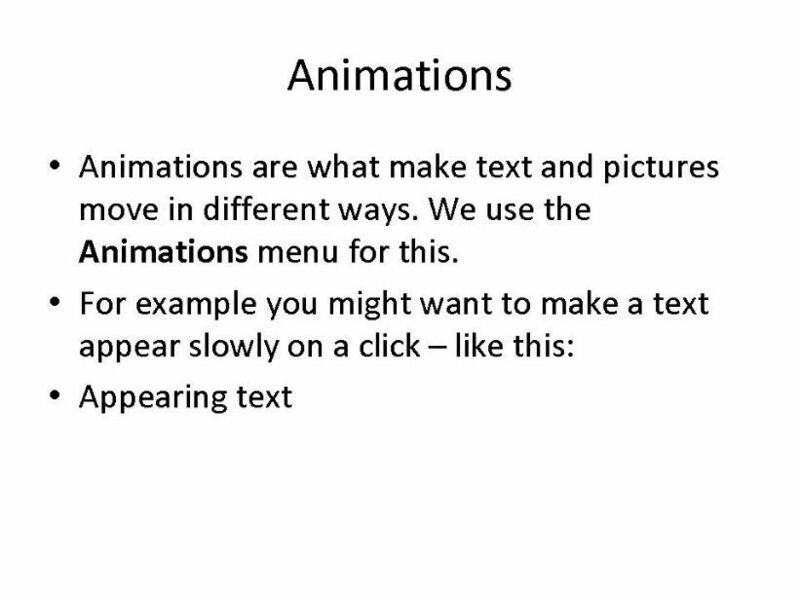 This is the second part of my basic powerpoint tutorial - it describes how to animate slides. You could also practise the first tutorial by reassembling this part with the first part! I hope you find it useful!